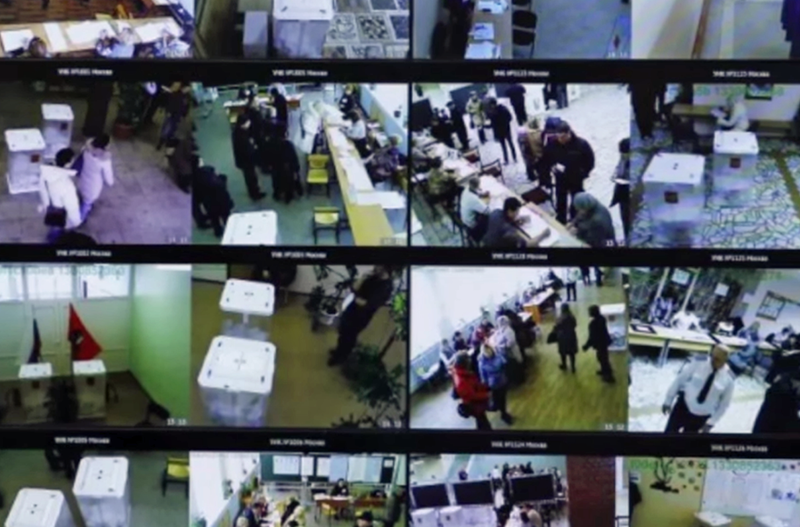 On November 20, 2014 The United Kingdom government, through the Information Commissioner’s Office (ICO), issued a shocking warning: live footage streaming from your webcam may be currently shown on a Russian website, which features video footage from thousands of unsuspecting victims all over the world. If you didn’t change default settings on your computer, you too may be unwittingly starring in a creepy show, along with people in more than a hundred countries. Russian hackers infiltrated a number of systems and are live streaming webcam footage from bedrooms, hospitals, offices, baby monitor cameras, gyms, stores and bars. Nearly 5,000 of these feeds originate in the U.S., according to the BBC. About 2,000 feeds are coming from France, 1,500 from the Netherlands, 500 from the U.K. and thousands more from other countries. Approximately 14,000 of the compromised cameras are made by Foscam, followed by the webcams by Linksys and Panasonic. Foscam officials condemned what it called “a gross violation of people’s privacy.” “An analogy best describing this would be just because someone leaves their window open it does not give permission for an unauthorized individual to set up a camera outside their window and broadcast the feed worldwide,” said chief operating officer, Chase Rhymes. To hacker-proof your webcam, it is recommended that all users change their passwords, using combinations of lower, uppercase and special characters. Users should also turn off remote viewing. The Federal Trade Commission (FTC) stepped in, advising customers to purchase cameras capable of live-streaming footage on the Internet only from manufacturers who use security protocols, the strongest of which is WPA2, and encrypt data being sent over the Internet, to prevent hackers from intercepting and showcasing that data online. “Once you’ve bought your IP camera, check its security settings and keep its software up-to-date,” says FTC’c consumer education specialist, Nicole Vincent Fleming. “If you bought a camera that encrypts data – and I hope you did – turn this feature on.” There is also a free new tool, Detekt, which scans Windows computers for traces of spyware. It was developed by security researcher Claudio Guarnieri and released in partnership with Amnesty International, Digitale Gesellschaft, the Electronic Frontier Foundation, and Privacy International. One of the purported operators of the website claims that live webcam footage is being showcased as an ill-conceived public service announcement, to inform “a million people” that their private camera feeds are exposed for public viewing because of weak or non-existent password protection. British information commissioner is adamant about having the website taken down and contacted Russian authorities, demanding that it be removed.